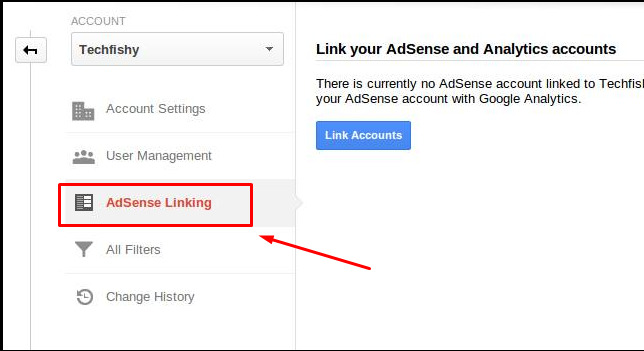 To track the Google Adsense from Google Analytics account then login into account and follow these steps one by one. 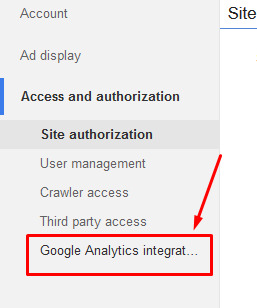 Login into Google Analytics . 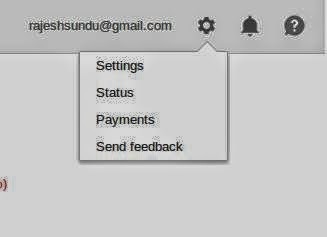 Click on Link Accounts. A new window will open to let you choose primary analytic property.If you are using only analytic property on site then it will be selected automatically. 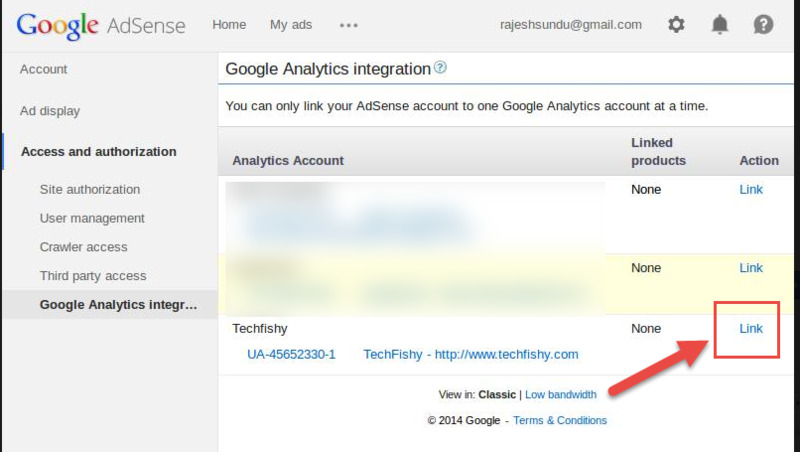 Now you have linked Google analytic with Google Adsense. 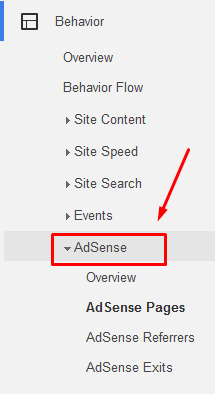 Wait for soem time and then open Google Analytics and then click on Adsense in Reporting->Behavior. Some issue that you may face while linking. You may not get all the reporting of all the pages on due to not adding the Google analytics code to those pages. Check whether linked with right account or not! Posts which are getting good CPC, try to increase traffic on those posts.